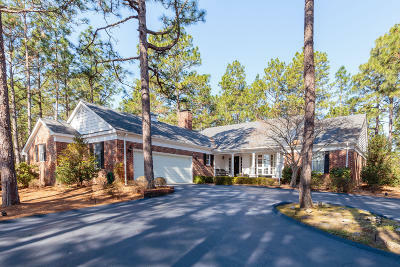 Pinehurst is often referred to as the home of American golf. 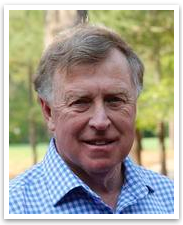 Established in the Late 1800's the Pinehurst Country Club offers members unlimited play on 9 championship golf courses including Pinehurst #2, the 1999, 2005, 2014 and 2024 US Open Course. 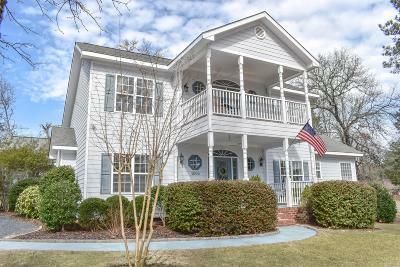 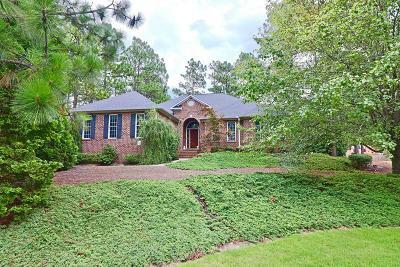 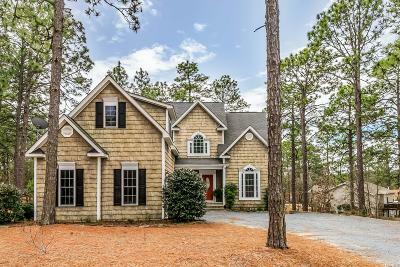 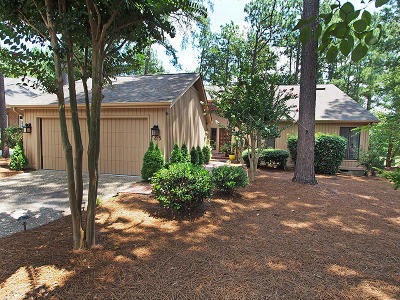 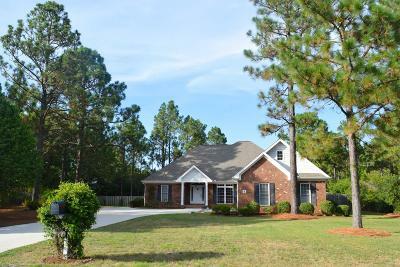 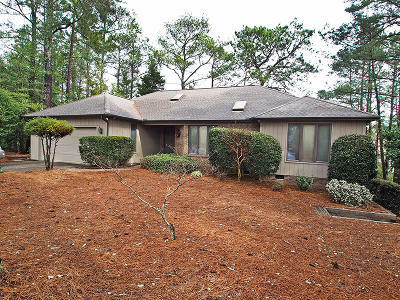 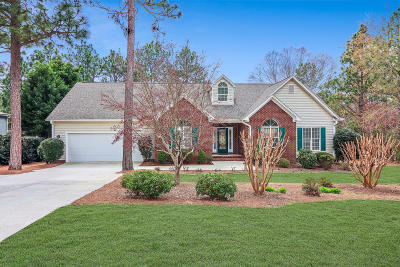 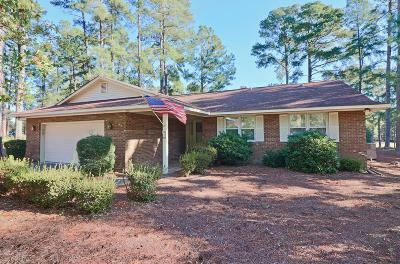 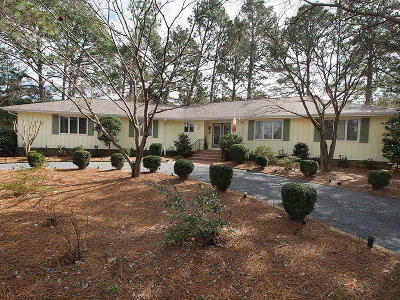 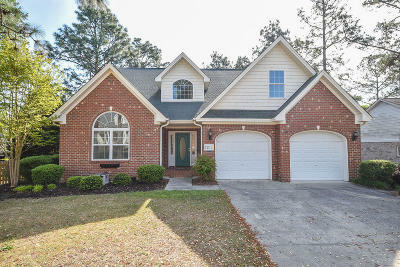 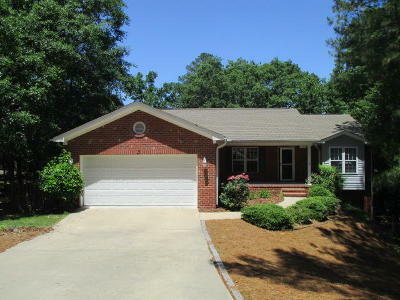 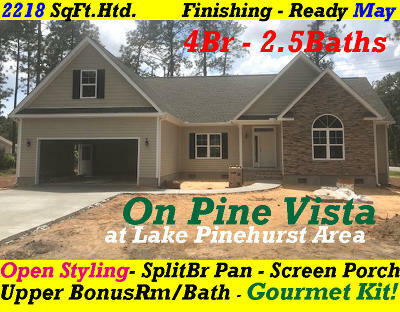 Low property taxes are also an attractive advantages for living in Pinehurst. 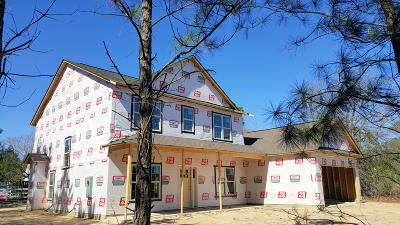 Property taxes on a $500,000 home are about $4,000/year. 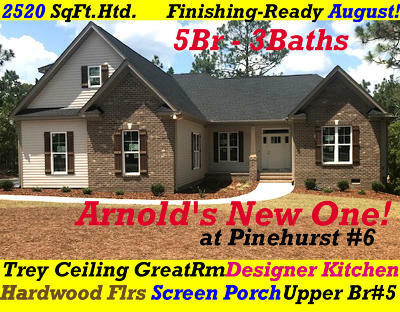 If you have any questions about the Pinehurst area or about membership to any of the area 40+ golf courses please call Dale Heck at 910-528-4652 or email me at gopinehurst@gmail.com. 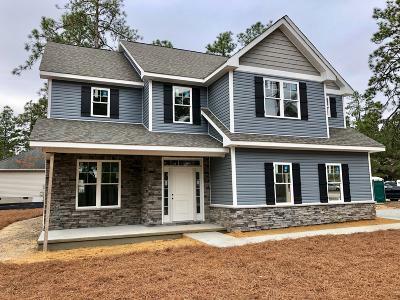 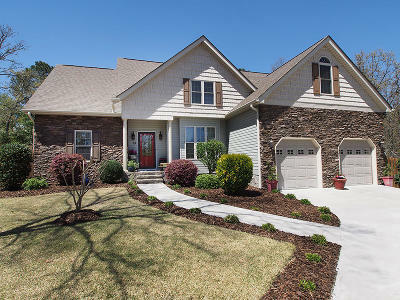 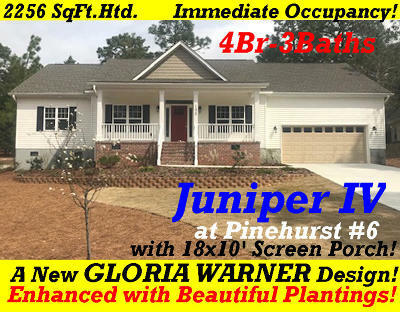 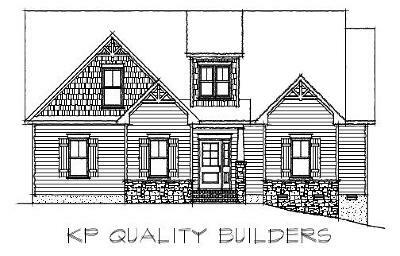 Please call Dale Heck 910-528-4652 or email gopinehurst@gmail.com if you have any questions or if you'd like to preview any houses.